Even though Midori Takada had been making interesting ambient music for years, it wasn’t until the late ’10s that her work became popularly known. That was thanks to two things: the quality of the work but also, and more importantly, YouTube’s sorting algorithm. For some reason, YouTube’s algorithm recommended her 1983 ambient classic, Through The Looking Glass to a considerable amount of people. It’s hard to understand why exactly it did that, but regardless it helped bring a lot of attention to this visionary composer. 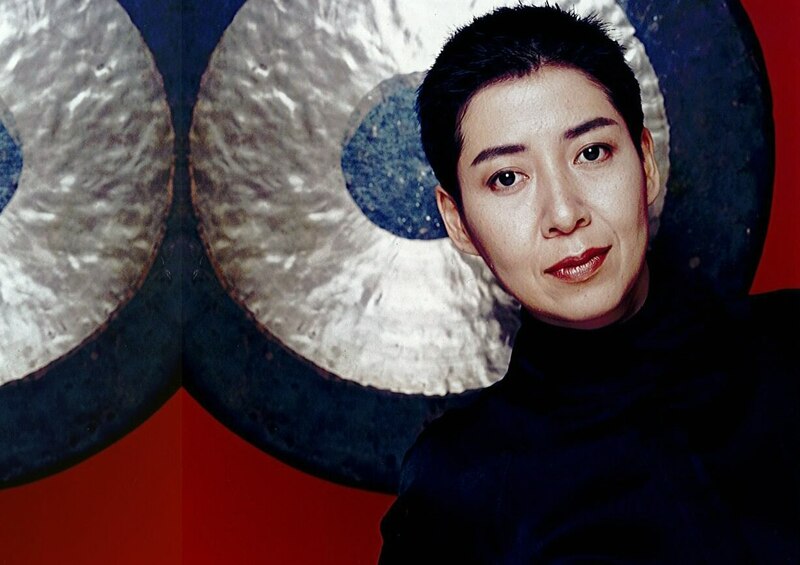 Midori Takada began her career as a member of the Berlin Philharmonic Orchestra in 1978. She decided she needed a change in direction, and so she taught herself about African and Asian musical culture. From there, she composed music for film and also participated in the Mkwaju Ensemble, a percussive trio from Japan. Somewhere in that journey, in 1983, she produced and composed the minimalist ambient album, Through The Looking Glass. Although it didn’t receive much critical acclaim in Japan after its release, its popularity soared following the YouTube algorithm episode. Today it’s a cult classic that sells for hundreds of euros. Midori Takda currently tours, and recently released a collaborative record with Lafawndah called Le Renard Bleu. Osaka-based digger Mori Ra shows us the way through city pop, a smooth and futuristic '80s boogie sound from Japan.